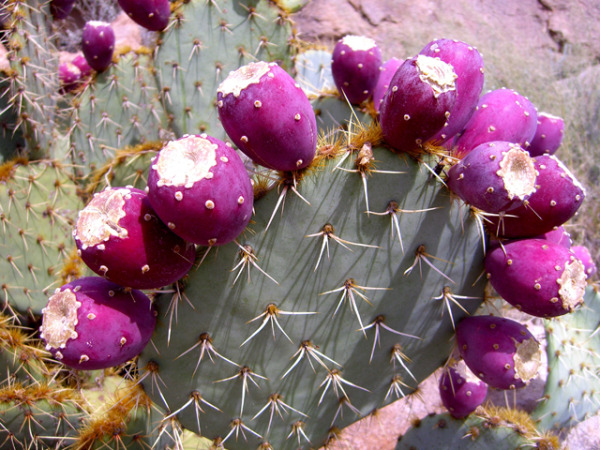 Living barriers made of thorny or spikey plants become silent guardians of landscapes that are enclosed this way. In #Plantchat, we'll discuss the use of spikey solutions to reroute traffic patterns, and some examples of living obstacles that will help to prevent intruders and keep passers-by on designated walkways. See the AHS article, Beautiful Barriers, for the inside scoop! Join @CoronaTools and #Plantchat co-partner, American Horticultural Society Digital Communications Manager Charlotte Germane @AHS_Gardening for this week's topic, Organic Fruits and Berries. 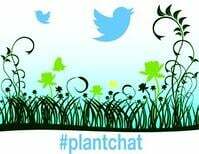 The live chat begins Monday, Septembe 22, 2014 at 11 a.m. PST / 2 p.m. EST, were we come together with green industry experts and fellow horticultural tweeps each week to discuss all things related to plants and horticulture, since 2014. Thorny Barriers - reroute garden "jaywalkers"